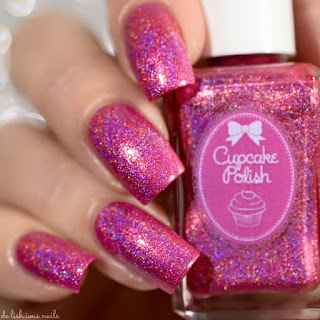 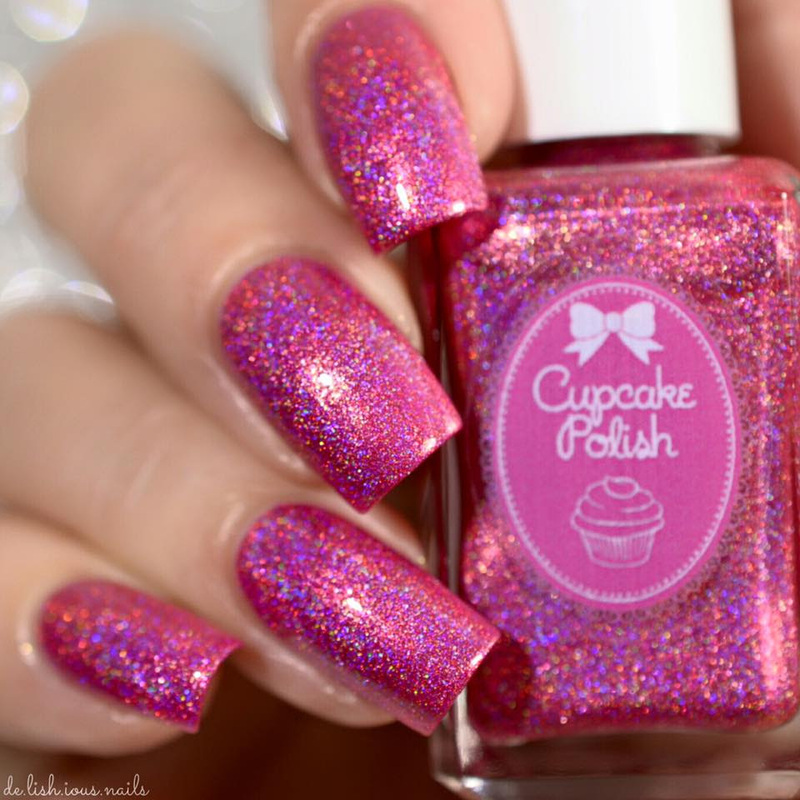 Cupcake Polish is now featured in Hella Holo Customs! 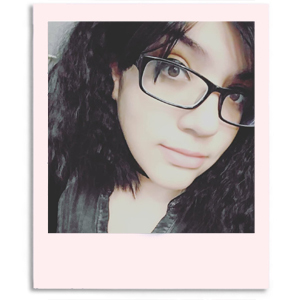 Hi and welcome to our FIRST newsletter! 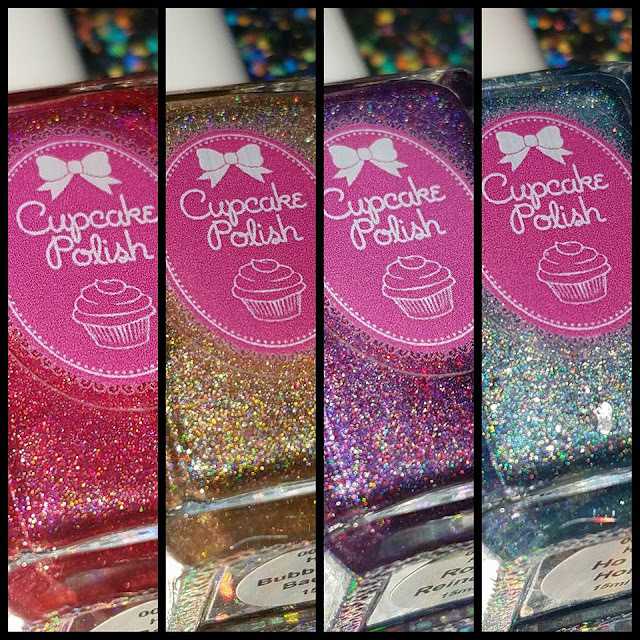 We wanted to send this out to let you know that Cupcake Polish has created 4 beautiful linear holos for the facebook group Hella Holo Customs and you do NOT want to miss these!